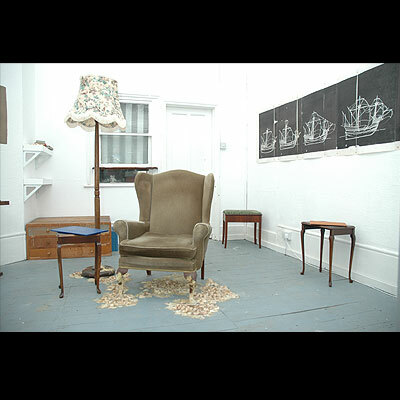 Opening my studio for the first time as part of the Hackney Wicked Open Studios. Showcasing my new oil paintings inspired in my Alaskan journey, together with sketchbooks and drawings. Open Studios enables Hackney WickED to take people on a tour through this industrial labyrinth, revealing a veiled but thriving artistic community. A rare chance to see an enormous range of practice and to meet some of London’s leading contemporary artists. This event will highlight the intense diversity and sheer concentration of artists working in our square mile.